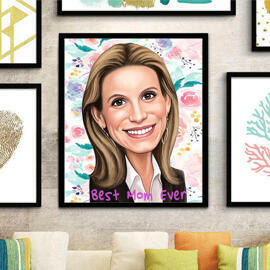 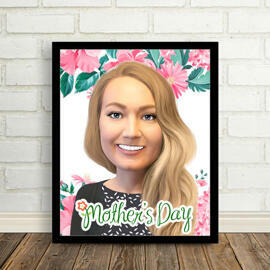 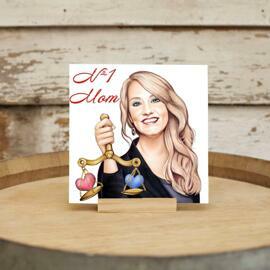 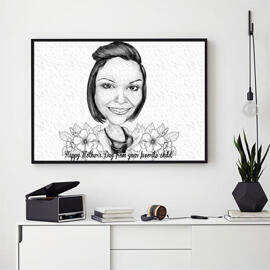 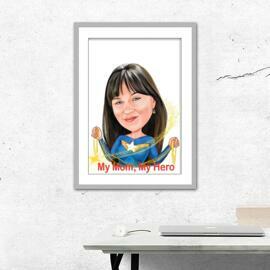 Would you like to surprize your mother with a funny caricature drawing of her? 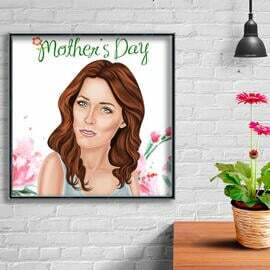 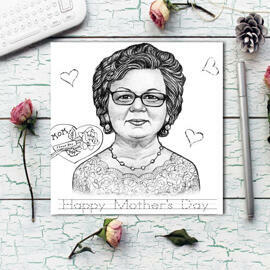 Order a personalized drawing of your mother, who will be hand-drawn from regular photos in colored pencils style, featuring text and flowers regarding Mother's Day by one of our talented artist. 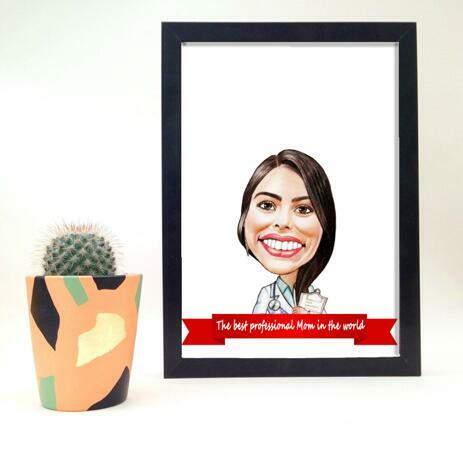 You will get a high qualitative colored pencils caricature drawing which will be printed on photo paper after your approval and then delivered to your location. 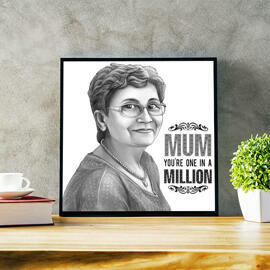 Such a qualitative photo print will make a good gift idea to a mother of any professions.